PEMF stands for: Pulsed Electro-Magnetic Field. PEMF technology has opened the door to the brain, not just the body! EMF, or Electro-Magnetic Fields, has drawn much attention in recent years as “bad” for the body. However, it is not that EMF is “bad”, but the type and form of it, such as from cell phones and power lines. 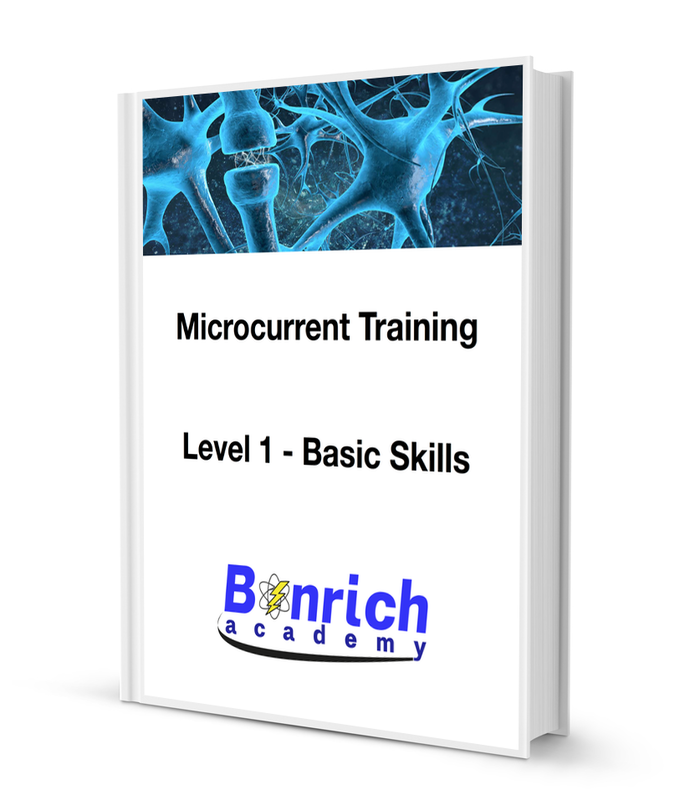 Every cell in our body produces emf as a result of having and using electricity, but in this form it is necessary for life and for sustaining health. . In the case of PEMF we are talking about using a form of EMF that is compatible and healthy for the body and can even help the body recover from injury/ trauma/ or other serious issues such as strokes, in which case the PEMF can be used to help both the body’s recovery PLUS the brain’s. B.E.S.T.™ devices are available through neurologists, orthopedic doctors, pain management specialists, physical therapists, chiropractors, nurse practitioners, and other health care professionals. 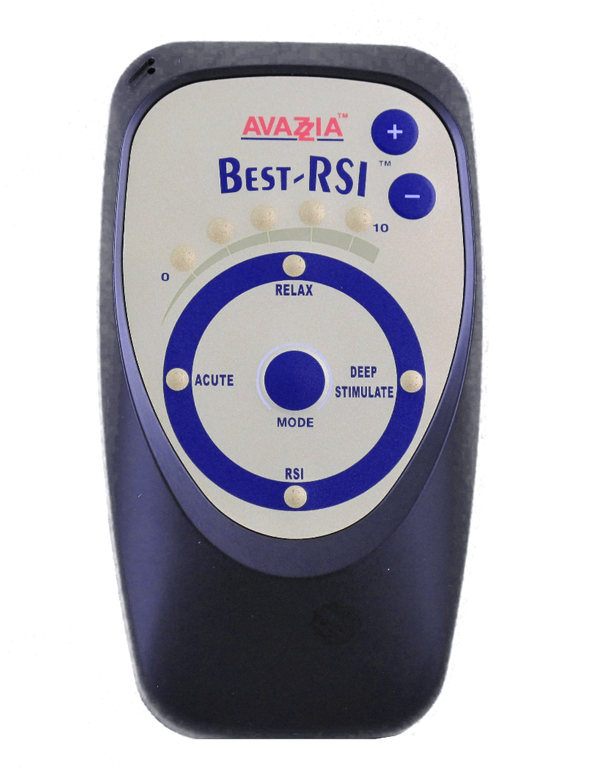 B.E.S.T.™ devices BEST-RSI™ and BEST-Pro 1™ are USA FDA cleared as Biofeedback micro-current TENS devices indicated for symptomatic relief and management of chronic, intractable pain, and adjunctive treatment in the management of post-surgical and post-traumatic pain. US Federal law restricts these devices to sale by or on the order of a physician. 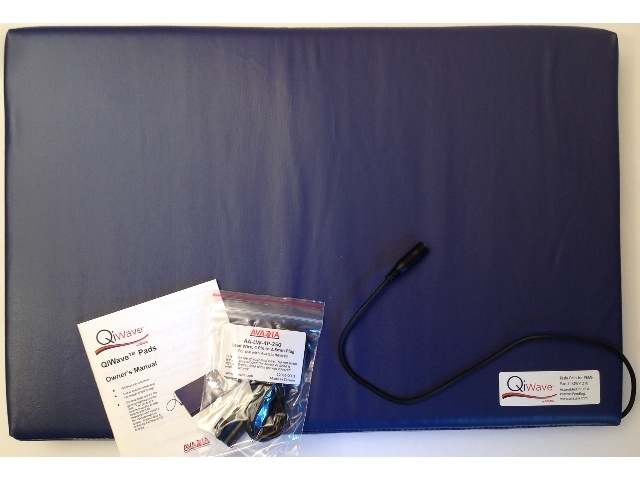 B.E.S.T.™ devices Avazzia Blue™ are USA FDA cleared for temporary relief of pain associated with sore and aching muscles in the shoulder, waist, back, back of the neck, upper extremities (arm), and lower extremities (leg) due to strain from exercise or normal household work activities. No prescription is required.